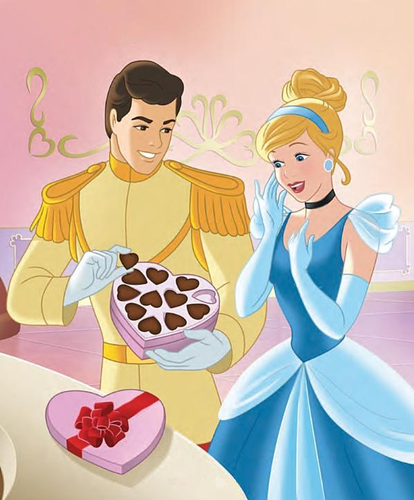 シンデレラ and Prince Charming. シンデレラ. 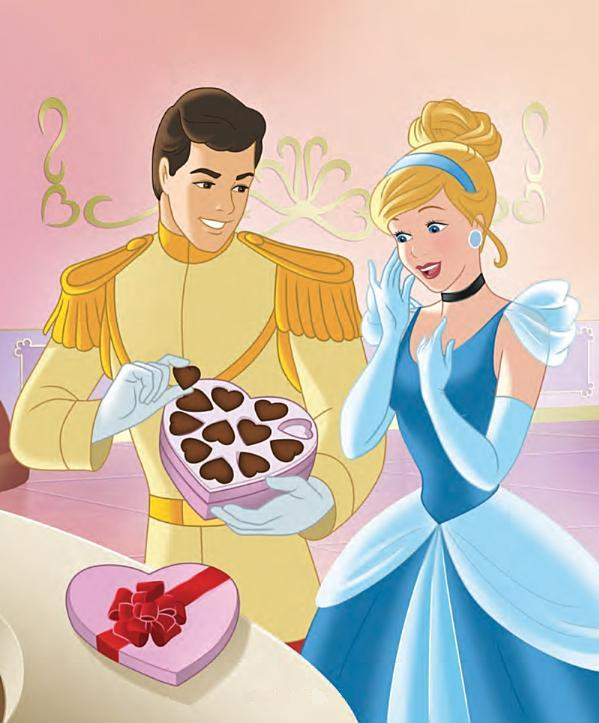 HD Wallpaper and background images in the Princess シンデレラ club tagged: cinderella prince charming bruno disney 1950 animated film disney princess. This Princess シンデレラ photo might contain アニメ, 漫画, マンガ, and コミック.